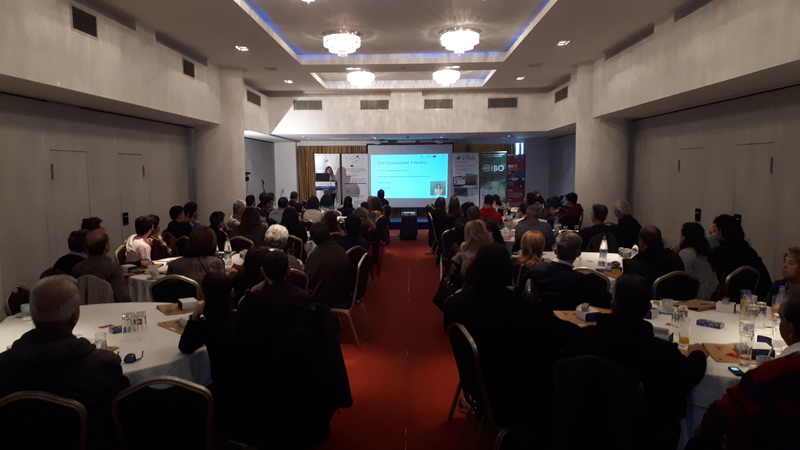 The project partners in Greece held the multiplier event in April, 4th, 2019 in Volos, Greece, which went very well. An audience of 75 teachers attended. 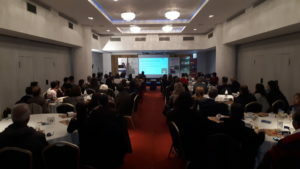 In the beginning of the event the presentation of the DesignIT project was made. 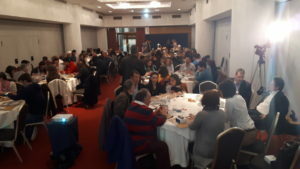 Then a workshop followed in which the audience worked in teams to design a learning process for mathematics using the gamified DesignIT tool. We believe that the audience really enjoyed it. They used the platform on mobile phones.